On Wednesday 14th of November 25,000 people ran in the dark all over the world to raise funds for and awareness of the Mark Pollock Trust, a charity raising funds to cure paralysis. Here in Edinburgh, we were part of this incredible global running event on what was a very special night for us all. It was our role to organise the event here in Edinburgh, ensure the safety of the runners and to make sure everyone taking part had a great experience! 66 dedicated runners undertook a 5km in the dark, along trails and up a rather steep hill, to make it back to the warmth of the pub and a celebratory drink. There were plenty of happy smiles along the way from runners and marshals and lots of happy runners at the end. Thank you all coming along to run with us and we hope to see you all again next year! 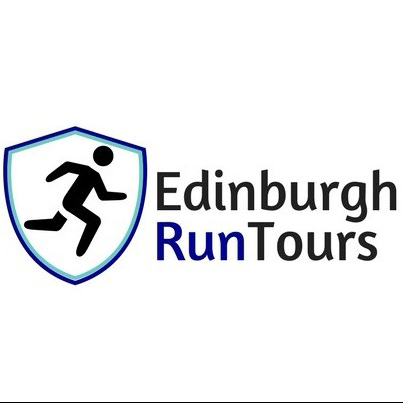 Quote 'Edinburgh Run Tours' when booking! Discover Go Running Tours around the globe!